Mikan is currently running 2 promotions. 1. 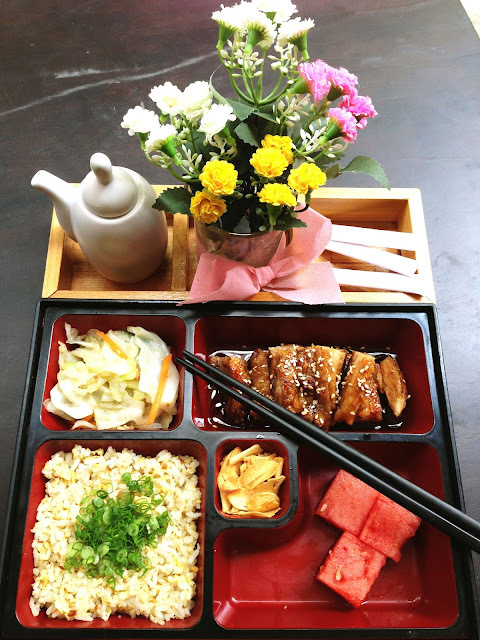 RM 9.90++ Bento box (Chicken Teriyaki, garlic fried rice, veg, miso soup and fruit). Picture attached to this mail. 2. A free bottle of wine (good ones! ), with a minimum spending of RM 160 in Mikan. The terms & conditions are simple. 1 bottle per minimum spending of RM 160 on a single receipt. 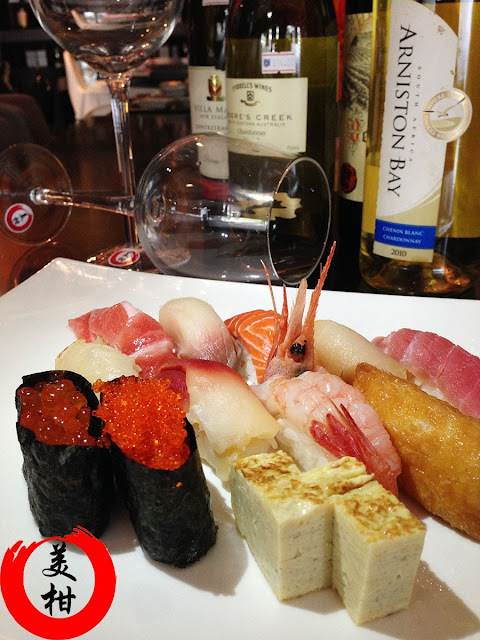 Consumption of wine has to be in Mikan Japanese Cuisine and take away of wine is not allowed. This promotion is not valid with other promotions. Promotion period from 1st August 2013 – 16th September 2013.